When someone says documentary, do you also picture a film about animals? 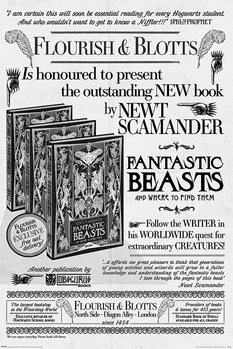 The film Fantastic Beasts was almost left to the same fate. One of the very first plans for the adaptation was to film a documentary of Newton’s life and his work with the beasts. 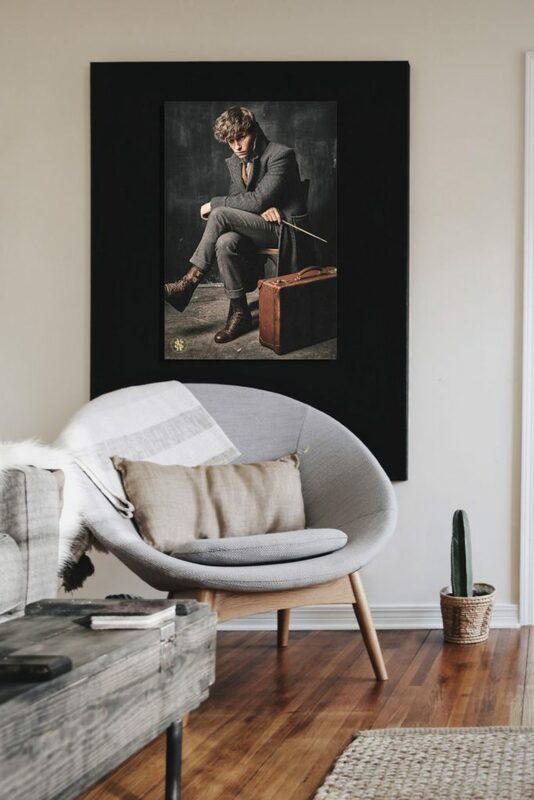 Did you know the actor who stars as Newt Scamander (Eddie Redmayne) was eager to get cast in Harry Potter films? When auditioning for the role of Tom Riddle, he was rejected after saying only one sentence. 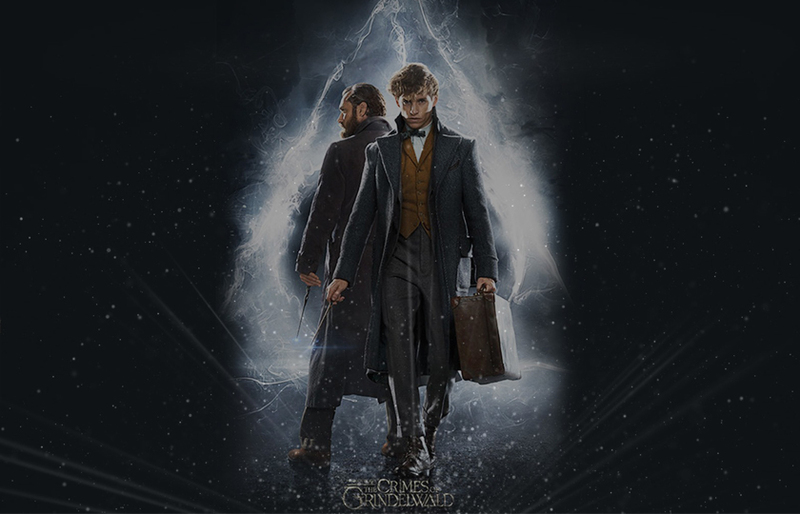 When J.K. Rowling started working on the script for a series about Newt Scamander, she immediately thought of Eddie as the lead. Filmmakers never even consider hiring someone else and casted Eddie right away. In the new teaser, something special was uncovered about the snake Nagini who was one of the Voldemort’s Horcruxes. The film will disclose its initial human identity for the first time. Nagini used to be a woman who was cursed to forever transform into a beast. We hope to catch more about her origin in the new film. Do you still remember the map that Harry Potter used to watch people move across Hogwarts? Some fans found the name Newt Scamander on the map which means that he was in school at the exact time as Harry! We can only hope to find out the reasons behind his visit in one of the series’ five volumes. Dumbledore‘s character will be portrayed by Jude Law and we will see Johnny Depp returning as Grindewald. The filmmakers keep all details in secret but one of the little things J. K. Rowling has revealed was that Dumbledore and Grindewald will not meet each other in this film. We know a little from the history of their relationship from the books but we have a feeling it will get more intense in the upcoming films. There are four more volumes ahead of us and it will be a journey full of fun, action, imagery and (most importantly) wizarding atmosphere.